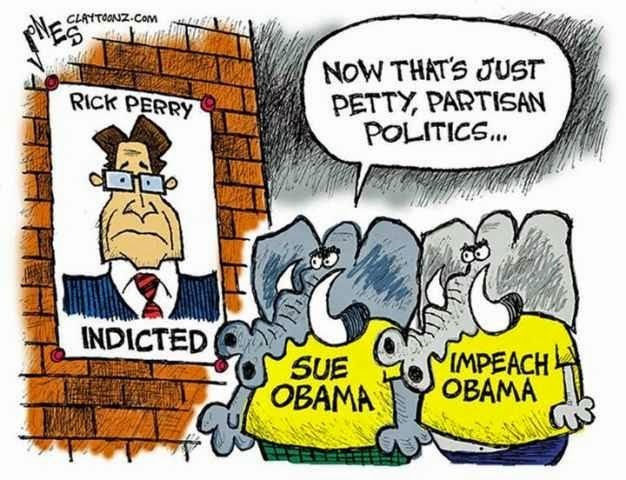 Mr. Perry’s detractors said that his moves crossed the line from hardball politics to criminal acts that violated state laws. 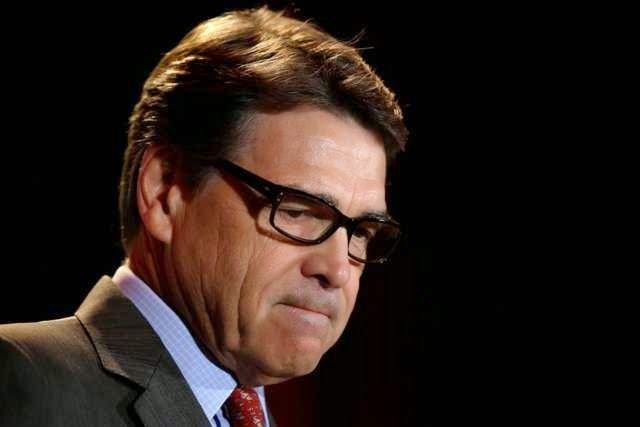 His aides denied that he did anything wrong and said that he acted in accordance with the veto power granted to every governor under the Texas Constitution. Ms. Lehmberg did not resign and remains in office. The criminal indictment of the state’s chief executive shocked the Texas political world. Mr. Perry will be arraigned at a later date at the county criminal courthouse a few blocks from the governor’s mansion.